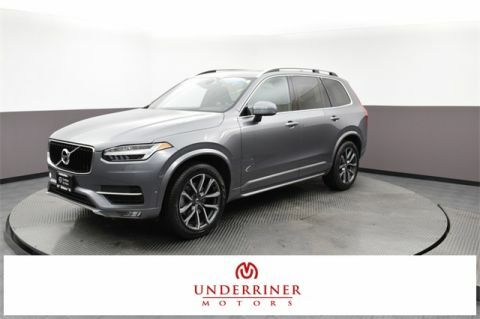 Contact Underriner Volvo in Billings, MT to learn more about our certified pre-owned cars and their many benefits! We can be reached at (406) 255-2363. Unlike standard used Volvo cars, certified pre-owned cars are only available at a dealership. Private sellers in Sheridan, WY may offer great rates, but you won’t be able to value your trade or get expert service. At Underriner Volvo, on the other hand, those services are guaranteed! 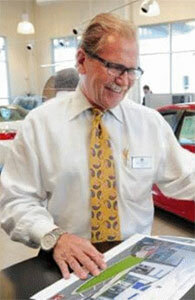 Our friendly team can help you find and finance the CPO vehicle you want at a price you can afford!